An introduction to Ernest Shackleton. A presentation summarizing his achievements and legacy from the Heroic Age of Antarctic exploration for use in schools by teachers and students or anyone interested in his story. 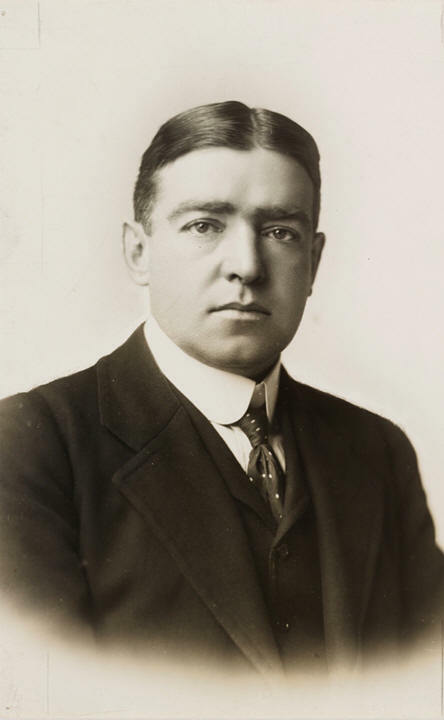 Ernest Shackleton was one of the giants of Antarctic exploration in the Heroic Age in the early years of the 20th Century. He went to Antarctica on four separate expeditions, the first led by Captain Robert Scott and the others arranged and led by himself. He didn't achieve any particular geographic "firsts" (though was one of the first party to climb Mt. Erebus), but his name has become a by-word for leadership and success in the face of apparently overwhelming circumstances. Born in Ireland on the 15th of February 1874 to an English family, one of 10 children, the family moved to London when Ernest was 10, he joined the merchant navy at 16. Ernest Shackleton first went to Antarctica at the age of 27 in 1902 on ScottÃ¢â‚¬â„¢s Discovery expedition. 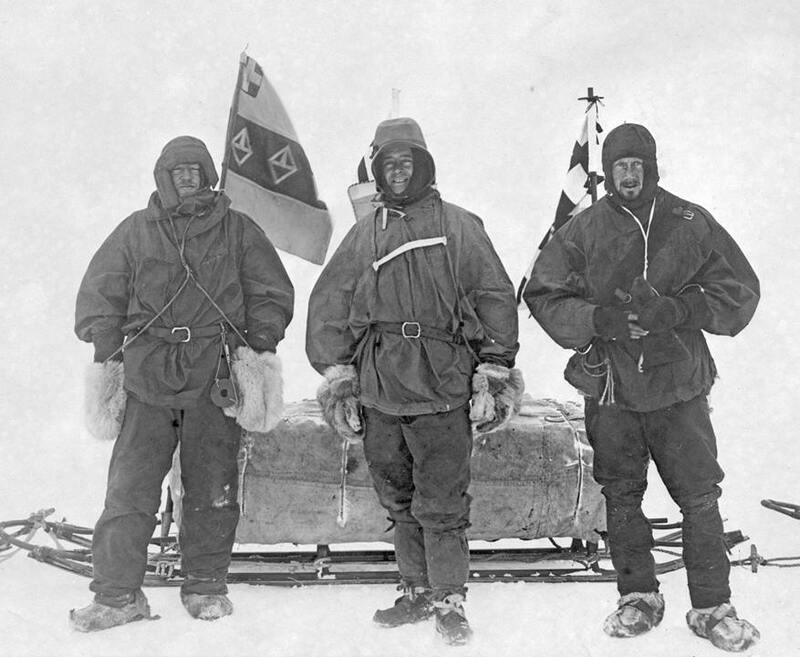 He was one of a party of 3 including Captain Scott who reached a then Farthest South coming within 530 miles of the South Pole. 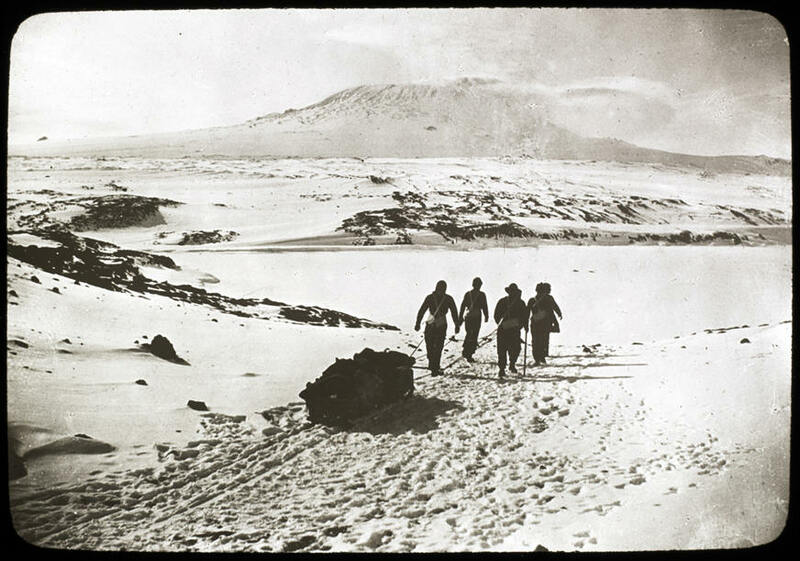 Shackleton suffered particularly from snow-blindness, frost bite and scurvy, and was invalided home early on the return to the expedition base. 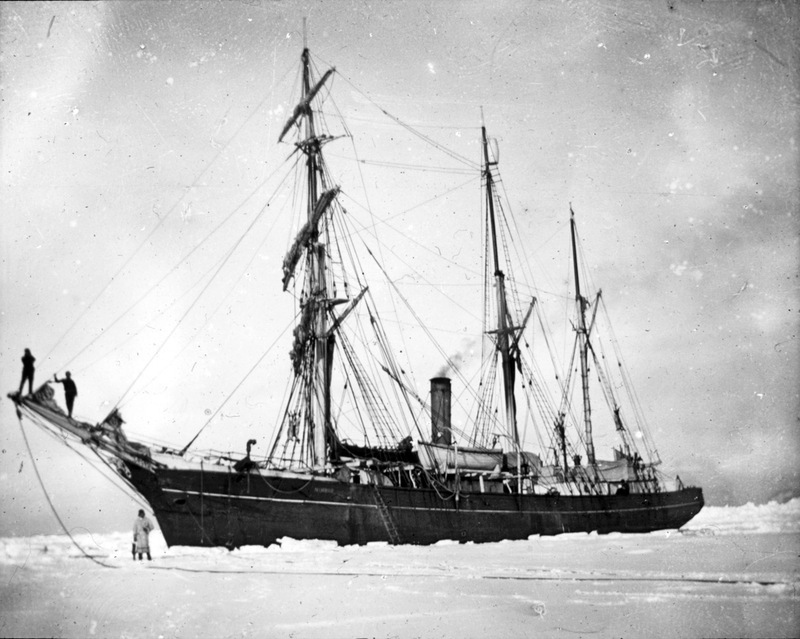 3 - In 1908 on his own expedition on the ship Nimrod, Shackleton came to within 97 miles of the pole as part of a party of 4, another Farthest South. 5 - He did however receive many public honours including a knighthood. He was part of the first party to climb Mount Erebus. He was given an OBE in recognition of his efforts in the First World War. His most successful means of earning money was lecturing about his Antarctic trips. 6 - In 1914 Shackleton set out for Antarctica again, the south pole had been reached by the parties of Amundsen and Scott, so his intention was to cross the continent from one side to the other via the South Pole. 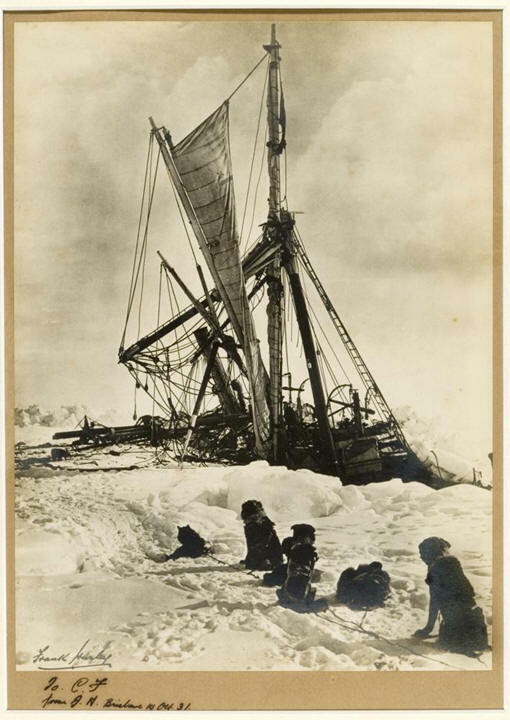 His ship, the Endurance, never even reached land in Antarctica, she was stuck in ice and then crushed, Shackleton and his crew faced a 19 month survival ordeal before they returned to safety. 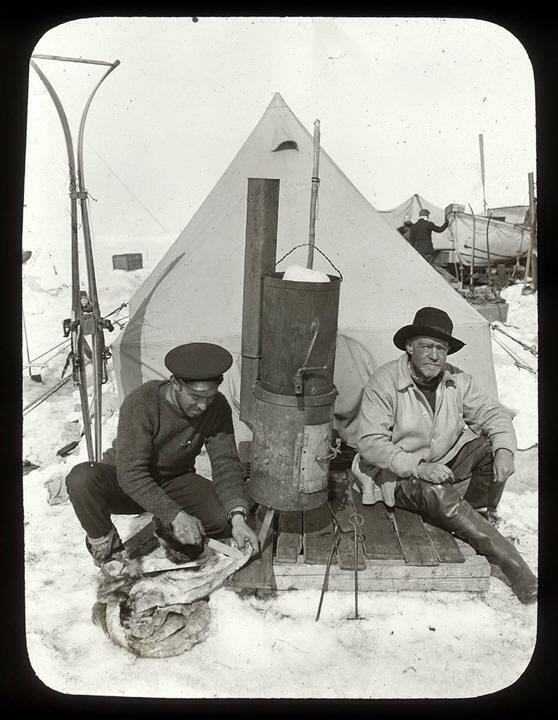 They were stranded out on unstable sea-ice with no means to communicate with the outside world and limited equipment and food. 7 - Shackleton died of a heart attack at the age of 47 in 1922 at the edge of Antarctica on South Georgia, at the very beginning of what would have been his 4th expedition. 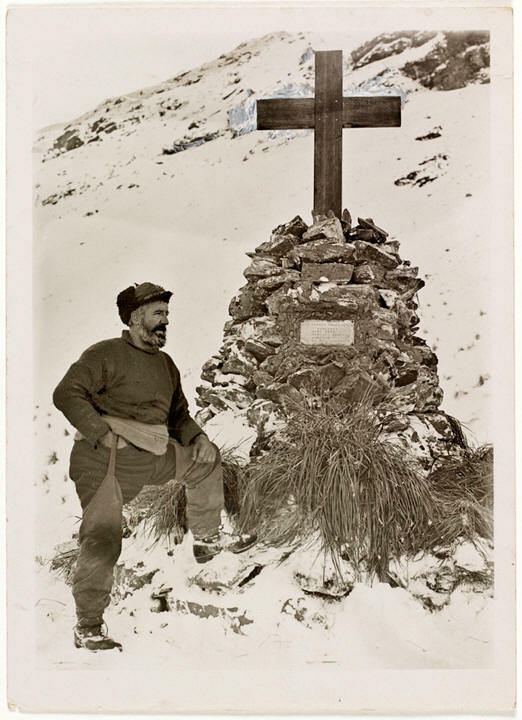 His death is considered to signify the end of the "Heroic Age" of Antarctic exploration that started in 1897. Despite a career where he never achieved most of his initial goals, Shackleton is considered to be one of the most successful leaders of all time and one of the greats of Polar Exploration. 8 - He was admired and most of all trusted by the men under his command having the "common touch" , able to converse and have a joke with anyone. Above all, he led by example, he was ever eager and enthusiastic, sharing excitements and successes but keeping worries largely to himself. 9 - Shackleton's style is a by-word for calm, reflective, effective leadership under pressure when faced with uncertainty and changing circumstances.